SPOILER ALERT! We review X-Men: Days of Future Past. 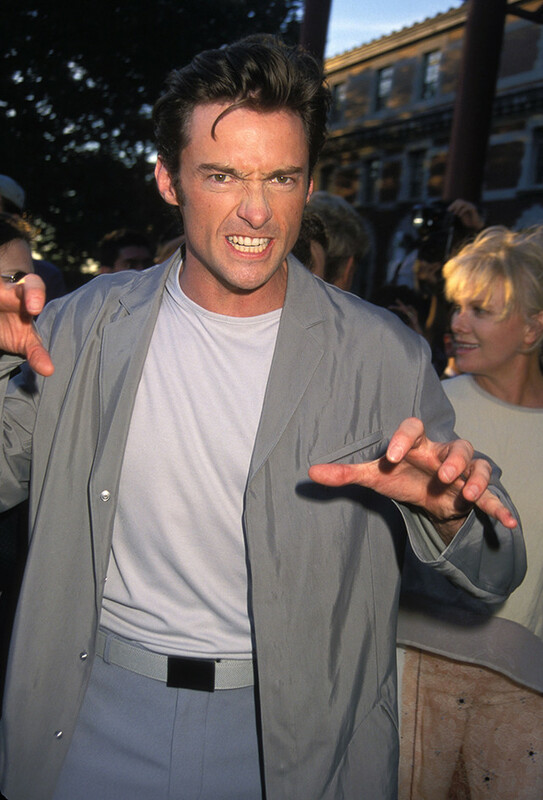 For those of you who are playing along at home, click on Baby Hughie to see the rest of the pictures from the 1999 premiere of X-Men featuring Sir Ian McKellan’s insane, woodgrain suit.